With 100 years of Nikon fast approaching, we've taken the opportunity to look back at some of the astounding work that has been captured on the company's cameras. Obviously, whittling down the many iconic Nikon photos is no easy task, but here’s our pick of the shots that have changed the world and changed people’s minds. 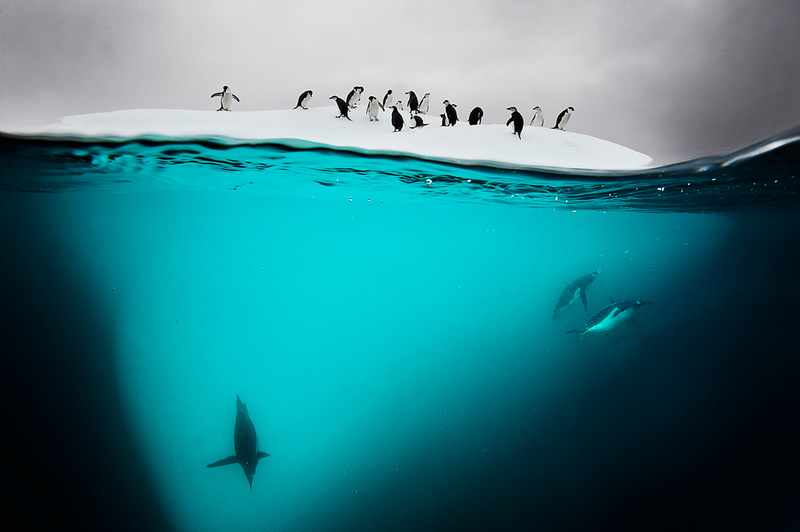 David Doubilet is easily one of the most renowned underwater photographers working today and his split-level images taken around Antarctica are of particular note. This is one such shot showing a group of chinstrap and gentoo penguins vying for space on an iceberg. David shot this image with a Nikon D3, contained in a sturdy and waterproof Seacam underwater housing. Not only is this one of Steve McCurry’s most famous images, it easily stands as one of the most famous portraits ever captured. Nikon F3 in hand, McCurry was working on assignment for National Geographic where he was covering the plight of Aghanistan’s refugees. 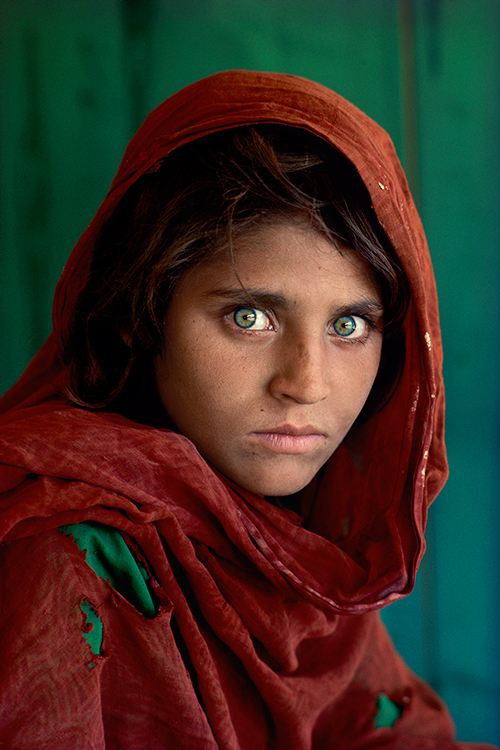 It was there that he happened upon Sharbat Gula with her green eyes and red headscarf. 17 years later McCurry returned to shoot her again. It can often be the case that the world’s most iconic images are a matter of absolute chance. 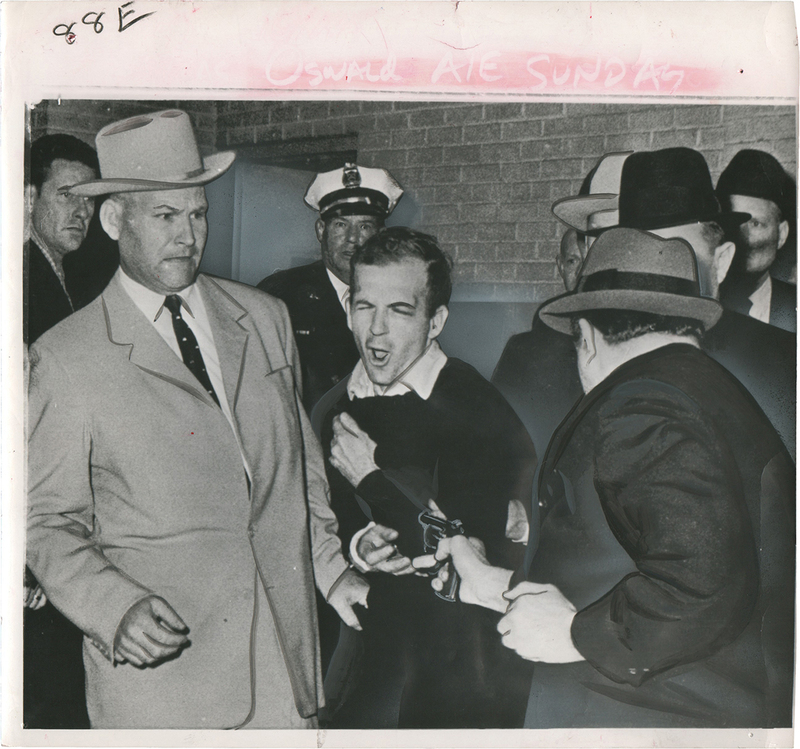 That’s certainly the case here with Dallas Times-Herald photographer Robert H. Jackson’s image of the murder of JFK-assassin Lee Harvey Oswald by nightclub-owner Jack Ruby. Incredibly, Jackson had been present at the John F Kennedy assassination as well but, as the fatal shots were fired, Jackson was busy changing the film in his camera. In 1964, Jackson received the Pulitzer Prize for for this lucky shot that is safe in the annals of press photography history. Nikon has announced three new Nikon Ambassadors. The mark of a really great photographer is one who can deal with subjects in which you have next to zero interest and still produce images that engage and make you want to stand up and applaud. Sports photographer Bob Martin is one such figure and this example taken at the 2013 World Swimming Championships in Barcelona is a fine example of his stunning body of work.